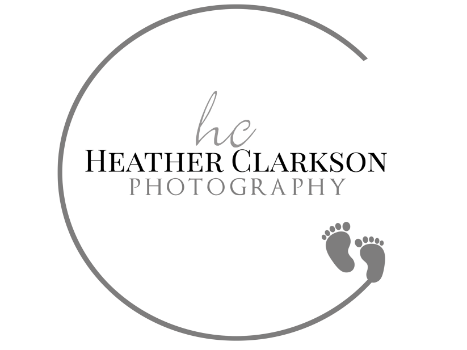 Heather Clarkson Photography is nestled in the corner of one of Powell, Wyomings beautiful historical buildings. The atmosphere is inviting with natural light from the large windows that wrap around the rooms. Heather believes that when her clients walk into the studio they should be in awe over the cozy surroundings and unique props that accent the studio. During a session with Heather, she will automatically make you feel at home with her southern accent and friendly smile. We want you to enjoy your experience. Being in front of the camera should always be fun. Giggles and laughter should be heard through out the building as little ones are entertained to bring out their smiles. Our top priority is to provide top notch customer services for you and your family. Giving you professional images that will last you a lifetime is our goal. Printed memories are ones you can hold on to forever. Hiring a professional photographer is a great way to capture moments in life that can be cherished for years to come.